a new quilt designed by Shelby! Shelby made this quilt for a friend of hers who is having a baby, and so many people loved it she has made a pattern. 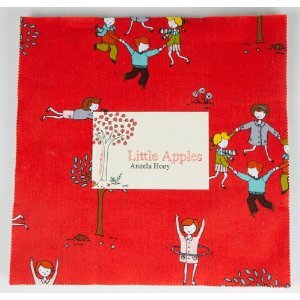 It is available in the shop, and online soon (we also have kits for boy and girls). I am so impressed with her mad skills, she has been designing all kinds of cute things! 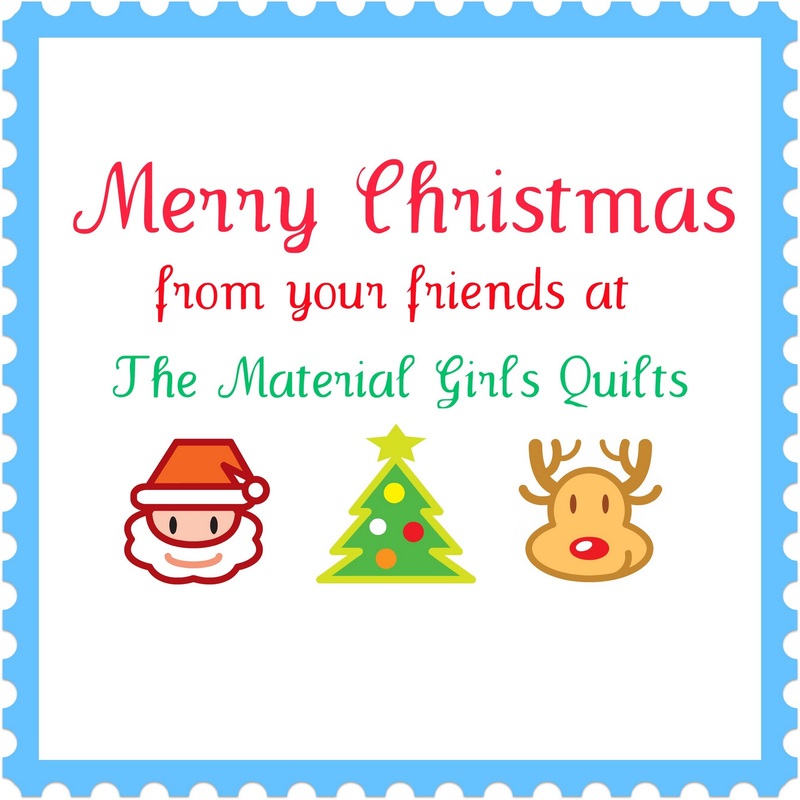 It is so nice to have a daughter that loves to quilt!! 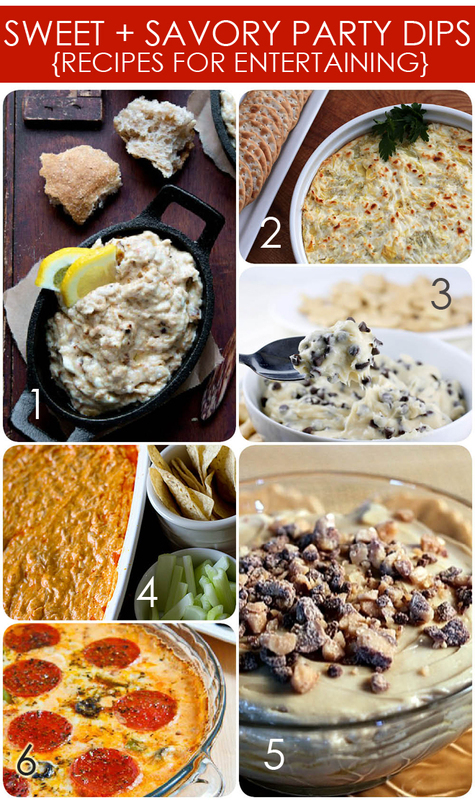 A few dips to share!! I can honestly say that I really do not love to cook. But, that has been changing lately with my introduction to Pinterest. With most of you having some type of get together this week end to ring in the New Year, I though I would share this with you its from the Pizzazzerie They have some great things over there so go ENJOY!! Mystery Wall Quilt Sneak Peek!! It's still in the early stages and needs a lot of tweaking and embellishing but, here is just a little glimpse of our Valentines Mystery Quilt. We haven't gotten the date nailed down yet but I will let you know. 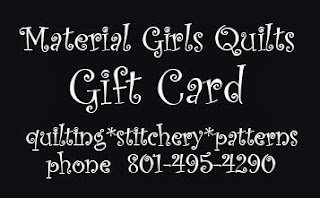 Call the shop as space will be limited and we will add you to our list 801-495-4290. The pattern will be available for purchase soon!! January is almost here and so it is time for us to start shifting gears. We are offering for the first time ever a "Valentines Mystery Quilt" it will be wall hanging size and it will be a Saturday class from 10-2pm. Cost will be $60.00 and will include all the fabric and embellishments for the front of the quilt. The date and some sneak peeks will be coming soon!! 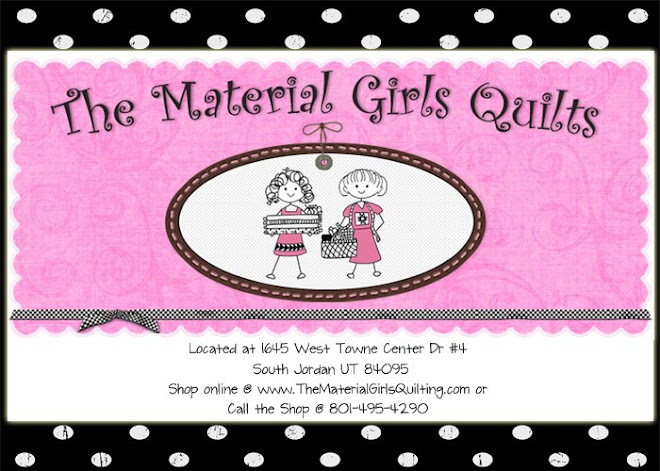 We will have prizes, and games so this is a Material Girl Party you don't want to miss!! WINNER of the Gift Card!! Okay, this has been fun so I hope everyone continues to follow our blog as we will be posting lots more giveaways, tutorials and all kinds of things for the New Year!! 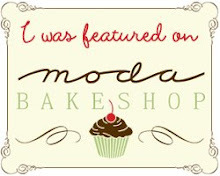 The winner of the gift certificate is................., #50 Kellie! !1 Congratulations! Just send me your email and we will get that right out to you! Last Day of our Giveaways!! Man, has the last 2 weeks flown by or what? I can't seem to get myself caught up like many of you, I am sure. 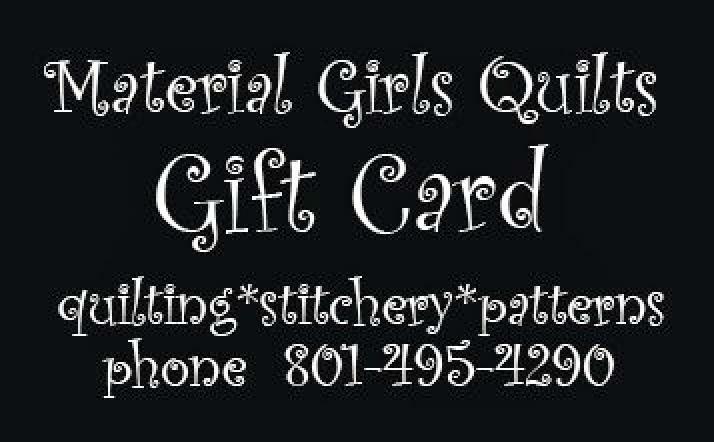 Our last giveaway is for a $75.00 gift card to the shop. Yea, you can start a new project!! YOU MUST BE A FOLLOWER OF OUR BLOG! Second tell me what you would buy!! Okay, lets get this started. I will post the winner Monday! Congratulations!! If you could send me your addresses I will get those right out to you!! Day 9 & 10 Giveaway!! Okay, finally I am getting a little caught up. Okay so today and tomorrows giveaway is for a Layer Cake of Little Apples by Aneela Hoey. Super cute!! Okay, so you know the drill YOU MUST BE A FOLLWER OF OUR BLOG!! Then tell me what you would make with this! Thats it!! I will announce the winner on Saturday. And post the last giveaway then too!! If you could send me your email or stop by the shop we will get that right out to you!! Seriously, if I didn't know better, I would think that I had been hitting the spiked egg nog. I shouldn't tell you this but, my day started out kind of funky too, I went for my walk and got half way into it when I realized I had my pants on backwards. Scary that they fit too!! So, the winner is Kara not Tara. Sorry for the mishap! Day 6,7, & 8 giveaway!! I can't seem to get it together, about posting these giveaways. So, here is day 6, 7, & 8 giveaway. 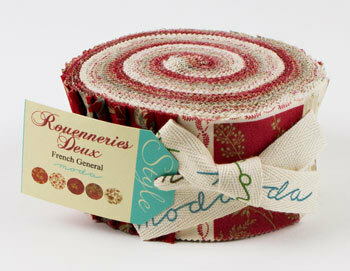 We will pick 3 winners of a Roueneries Deux jelly roll. YOU MUST BE A FOLLOWER OF OUR BLOG!!! Then tell me if you are ready for Christmas! Simple Simon!! Good Luck!! Day 4 and 5 giveaway!! Sorry this is late, I will pick a winner for day 4 & 5 (Saturday & Sunday) on Monday morning. So, we will have 2 winners. Our giveaways are for 2 grab bags full of trims, buttons and so much more. These are awesome grab bags & packaged really cute!) You must become a follower of our blog and then tell me about a grab bag experience. Good or bad!! Good Luck!! okay, sorry this is so late, I went out Christmas shopping and tried to do it from my phone and I couldn't get it to work. I am having issues with my iphone freezing up but when I went to the Apple store.....CHAOS!!! So, I am posting now. The winner of day 3 is Brenda. Brenda if you want to send me your address by email we will get that right out to you!! Congratulations!! Hmmmm! what shall we do for today? How about the Farmers Wife quilt book. We have been working on these blocks at the shop and kind of put it off till after the Holidays. They are fun and there are loads of groups doing it on the internet. First off you must be a follower of our blog, you can click at the side of our page and join. 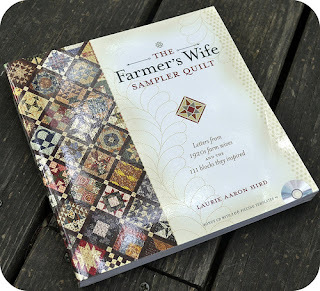 Second, tell me if you have ever done a sampler style quilt. Okay, I am a little late with this post but here it is....., the winner of the Taza jelly roll is Kally. Congratulations Kally, if you could send me your address we will get that right out to you!. Day 2 of the Giveaways. Okay day 2 is another fun giveaway!! 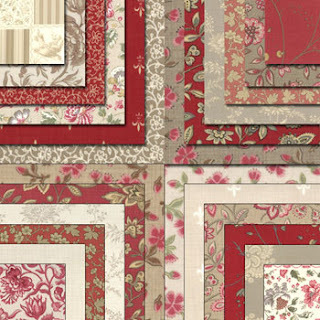 Today we are giving away a Taza jelly roll from Dena's Designs. This has been such a popular line of fabric at the shop. So, lets get started to enter YOU MUST BE A FOLLOWER of our blog. Second you have to tell me if you have ever used a jelly roll and what you made, or if you haven't tell me what you would make. Easy Peasy!! I will announce a winner tomorrow and a new giveaway! Okay, I couldn't get all the silly random number generator thing copied over here on my blog so I will tell you this way......., the winners are #7 Tylynn, #9 Jen, and #24 Melissa. Congratulations you guys!! Just contact send me your email and we will get them right out to you. If any of you are local you are welcome to pick them up in the shop!! PS. Check our blog we are posting another giveaway!! I have been telling you a giveaway was coming and here it is!! Today to kickoff the giveaway we are starting with 3 lucky winners!! 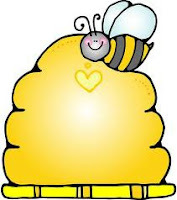 Each person will win one of our fun embellishing jars. So , lets get started, first you must be a follower of our blog, second you must tell us what your favorite embellishment is and what you use it for. I will pick a winner tomorrow morning and announce a new giveaway!! There is a product on the market that is more useful than I ever imagined. It is called Insul-bright. It is an insulated interfacing. Picture batting with a layer of aluminum foil. I Love this stuff. You can use it in place of interfacing and make any bag into a insulated tote. 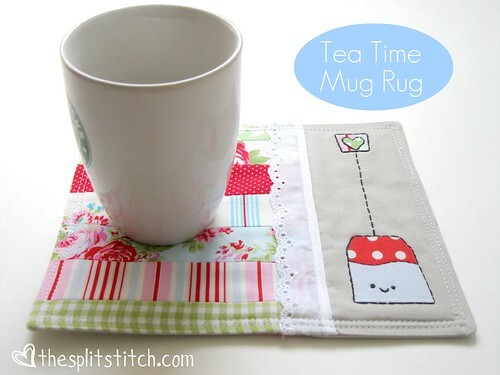 It can also be used in hot pot holder, ironing board covers, mittens, hats and jackets. The ideas are endless and it really does work. We have it at the shop behind the counter so just ask one of the girls. It does come on the bolt so make sure you know how much you will need. The bag above is the camille tote using insul bright and laminated fabric for a lunch bag. This is a model at the shop if you want to touch and feel how the insul bright turns out. Okay, another Pinterest craft. If you know me you know I always wear some type of tennie runners. Shelby bought me a pair of Toms for my birthday and I have loved them!! I have worn them out. So, after searching Pinterest I came across a couple of re-do's and decided to do mine!! So here is my version of the redo. I don't have pictures for all of the steps, I didn't have my camera it was at the shop. *First I patched all of the holes, I just cut out little squares of Pellon's Stacey 101 (this is a type of interfacing I use on everything.) I ironed it on to the holes with just my regular iron but should have used my little itty bitty iron. *I decided which fabrics to use, and where. Make sure you have lots of fabric don't skimp. I started with the toe. I used Fabric Tac glue (it is my favorite! I use it for everything) You can buy it at your local craft store. I covered the toe area, making sure to get along the sole, I turned under a scant bit on the edge that would be joining with the next piece of fabric along the sides. Smooth it out working all creases out to the toe area, I then trimmed with a little pair of scissors along the edge of the sole. I then chose my next fabric and coverd the are with the Fabri-Tac. Don't put the glue over the elastic. Smooth out and then trim where needed. I then started with my next piece of fabric, and covered it in glue and worked it around. Where the Tom tag is I made sure I didn't glue that down. Make sure you are gluing alot down by the sole and smoothing it out. I picked off with my seam ripper the Tom tag on the back. Cut my fabric to fit just that little square glued it on and then added the Tom tag back. I added a 1" strip of fabric around the top edge of the shoe, and then added a rick rack trim across the toe. 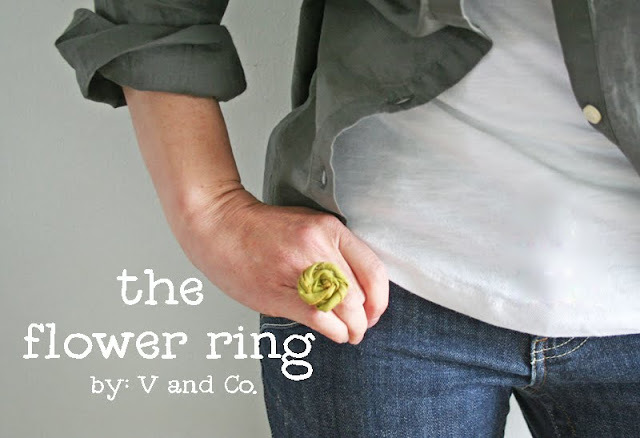 You could get really creative and add lace, buttons and all kinds of things. A few things I learned is make sure you stuff the toe area so that you have a smoother surface. It will shrink your shoe a little but my stretched back our after I had worn them a bit. I went to Nordstrom after and several people commented on them, and the shoe sales girl loved them!! Have fun and send me pictures!! You now have a pair of Rockin' Tom's!!!! Buttons, Thread and Ribbon, Oh My! How cute are these? I want one in every color!! Ribbon, thread, buttons and more all packaged in a cute jar. 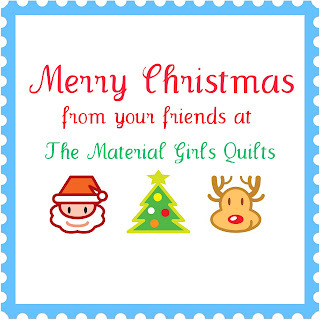 Great stocking stuffers, gifts for you sewing pals. Or better yet buy one for you and one for a friend. We have a limited supply so come in and get yours today, they aren't on our website yet so if you want one give the shop a call 801-495-4290. Each jar is $10.95 and trust me anyone would love these!!! Hi my name is Chriss, and I am addicted to Pinterest. 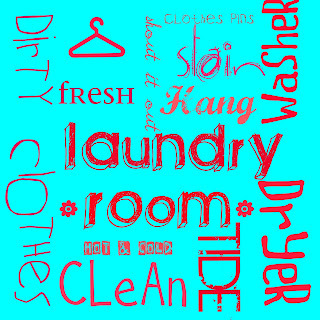 This is my latest Pinterest inspired project. I made if from my wedding china, but I also have a mix and match set of cups and plates I will be doing another one from. I used a dinner plate on the bottom, a dessert plate in the middle and a saucer on top for a tiered affect. The only issue I ran into was my glue. The tutorial I read said to use super glue...it did not work. What did work for me is Epoxy. I got Locktite 5 min self mixing epoxy. You can find it in the glue section at Home depot, which is near the paint. It sets up in 5 minutes and holds fabulously. Just run a little line of epoxy around the edge of the cup (either bottom or top) and stick to appropriate side of the plate. I let mine sit overnight to really set up and you are done. Fast, Fabulous and Fun!!!! I saw this and fell in love. With the coldness settling in there is constantly a mug near where I am with a variety of drinks in them. What better to keep my mug company than an adorable rug. I love this idea!! 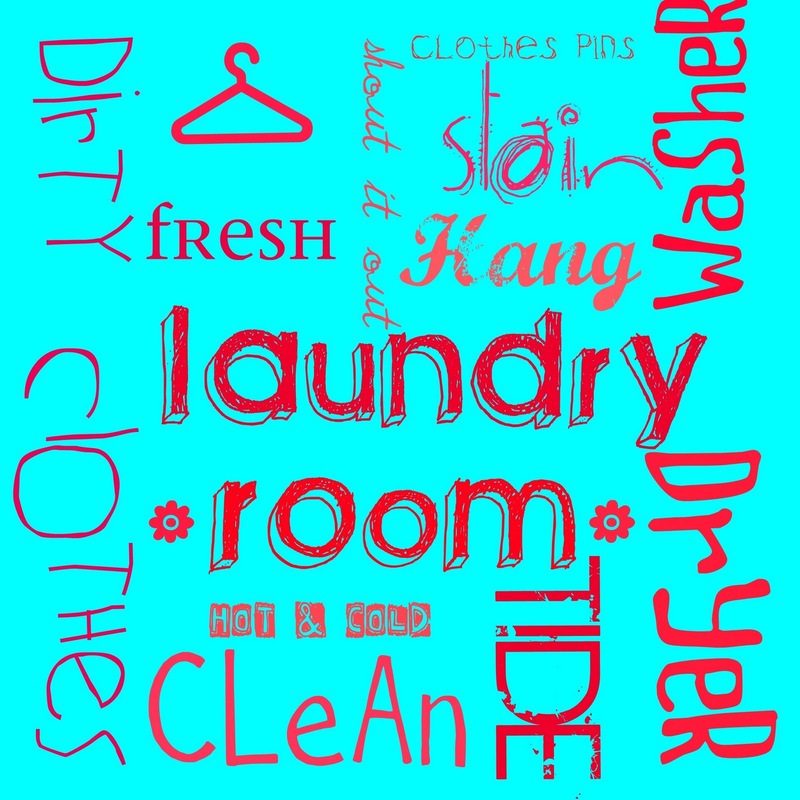 I am always wanting to create what I pin on Pinterest. 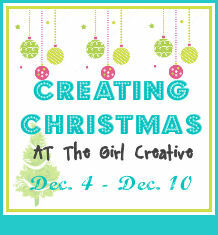 the girl creative blog has put together a blog party for this week. She has some fantastic, creative bloggers that are sure to get you in the crafty mood!! Hop over and check them out! We have a new fabric line at the shop. 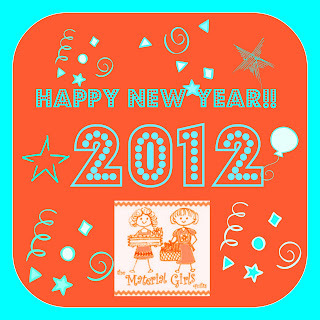 The fabrics are printed by BLEND fabrics. All the lines are adorable. The shop currently has an a boy line, and as the mother of an 18 month old boy, I have gone hog wild making things. The Dino line is my favorite, but they all will be making an appearance in my house. First, sorry this is late. I was having computer issues and couldn't log in. Nadine says it was human error and she is probably right! With the holiday season here that means parties for all. And who doesn't need a cute and fun cocktail ring to show off while you sip you drink of choice, mine is egg nog...the diet can start later. Vanessa is a favorite at the shop. (Her patterns are adorable and easy to accomplish) Mine is all made for the fireman's dinner!! !